Enjoy an exclusive evening at the city’s first true urban winery right in the heart of Sydney. Urban Winery Sydney is in The Entertainment Quarter in Moore Park and includes a full functioning open winery, a cellar door and wine bar, and an event space. Join us for a private full winery experience and discover the very best of NSW wine and produce, including our very own Alex Retief wines hand-crafted on site. 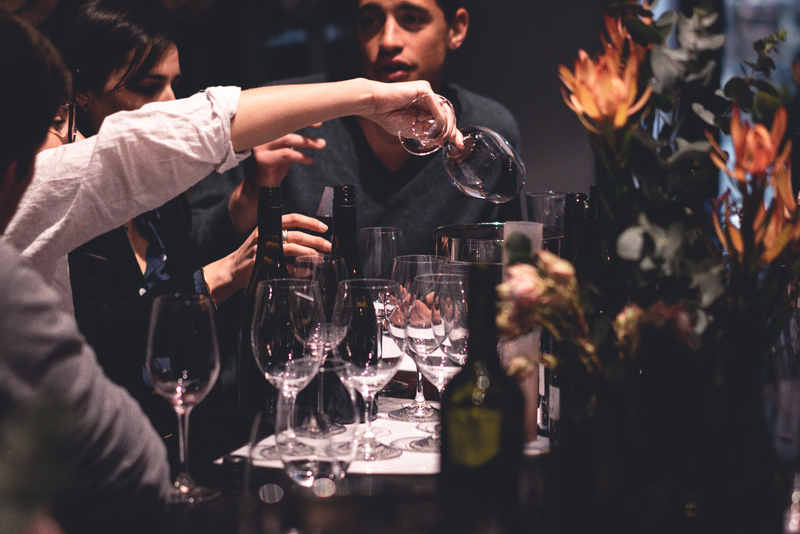 Unique opportunity to blend and create your own brand of wine and test your wine knowledge skills, hosted by the winemaker Alex Retief.